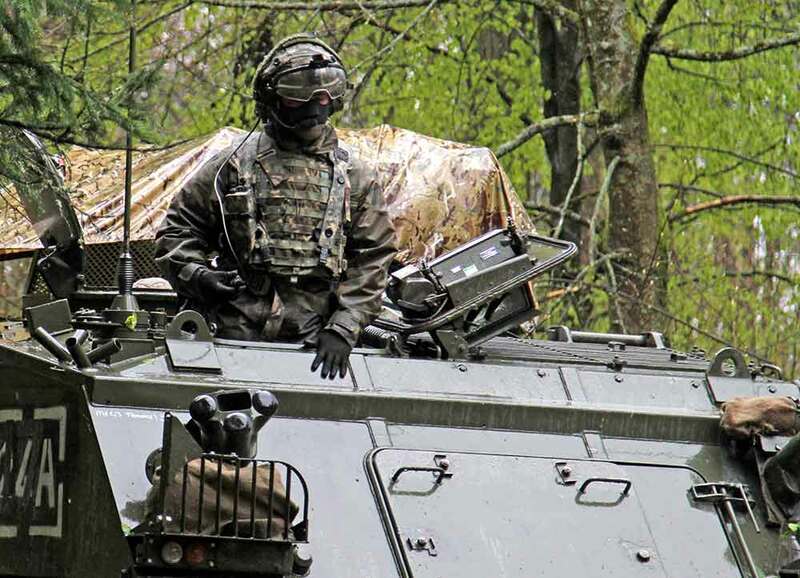 Eight NATO member countries will take part in the biggest exercise held in Novo Selo, Bulgaria – SABER JUNCTION 18. The event will take place in September this year for 3 weeks (4-30 September), reported novinite.com. SABER JUNCTION 18 will be the culmination of a series of alliance manoeuvres in Bulgaria, which will start on 5th July 2018. Within the exercise this year an unnamed aggressor will be pushed away through real fighting. Besides SABER JUNCTION 18, two other exercises with the participation of NATO allies are also planned to take place in Bulgaria till the end of 2018 and as already mentioned SABER JUNCTION is the largest of them. It will be led by the United States with the participation of troops from Bulgaria, Romania, Germany, Poland, Estonia, Lithuania and Latvia. In total between 3,000 and 5,000 people will be involved in the event. Saber Junction is a U.S. Army Europe-led exercise intended to prepare U.S., NATO and international partner forces for unified land operations. Another NATO international exercise held since 2010, Saber Strike 18 (3-15 June), finished last week. This year it was held in Estonia, Latvia, Lithuania and Poland and included approximately 18,000 servicemen from 19 countries.